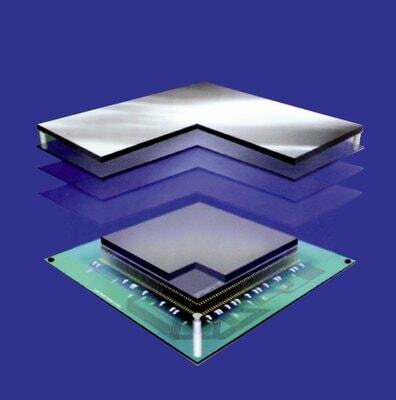 3M™ Thermally Conductive Silicone Interface Pad 5515S is a conformable silicone elastomer pad. 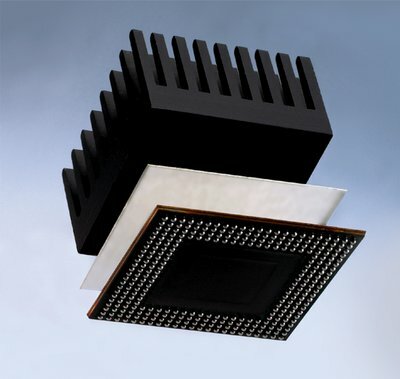 Designed to provide heat transfer path between heat generating components and heat sinks, heat spreaders and other cooling devices. 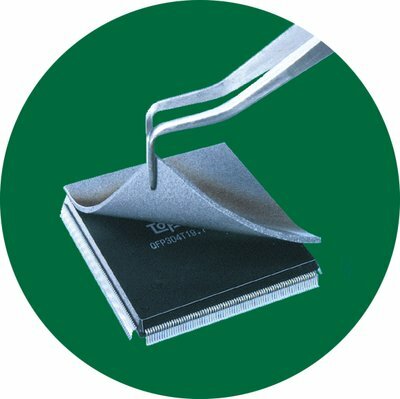 3M™ Thermally Conductive Silicone Interface Pads 5515S Soft Pad also includes a polyimide film layer for higher dielectric strength, abrasion resistance and improved handling.